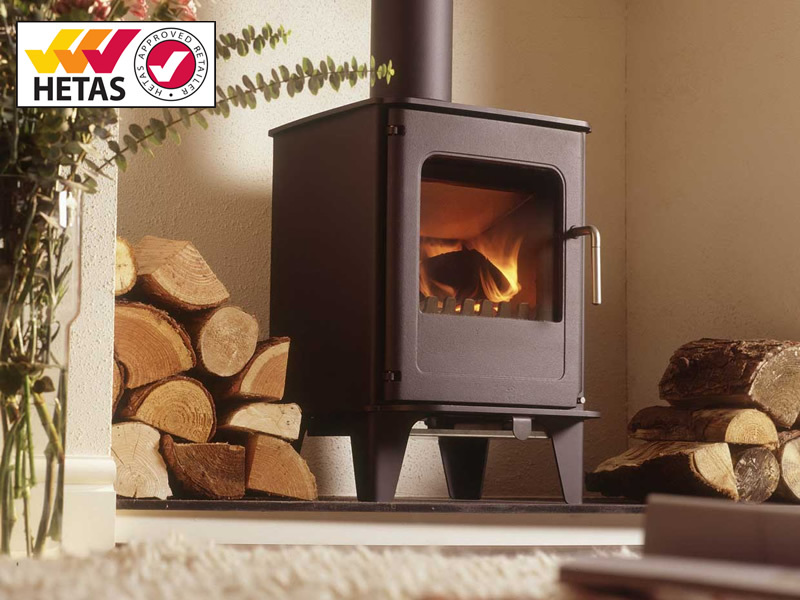 HETAS is the official body and the only body recognised by Government to approve solid fuel heating appliances, fuels and services, including the registration of competent installers and servicing businesses. Registered installers are trained and approved to UKAS standards and can self-certify that their work complies with the relevant building regulations and that installations have been carried out to the required safety standards. HETAS ensure that installers are regularly assessed as competent. HETAS are the leading training provider for solid fuel, wood and biomass offering comprehensive courses specifically designed for installers, chimney sweeps, retailers, specifiers, Local Authorities, Building Control officers and those involved in the wood fuel supply chain. HETAS training courses can be used towards registration on the range of schemes available with HETAS, including Competent Persons registration (CPS), Microgeneration Certification (MCS), Approved Retailer and Approved Chimney Sweeps. 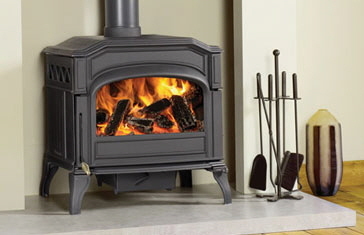 HETAS Company Registration No: 2971HETAS are the official body recognised by the government to approve biomass and solid fuel domestic heating appliances, fuels and services including the registration of competent installers and servicing businesses. 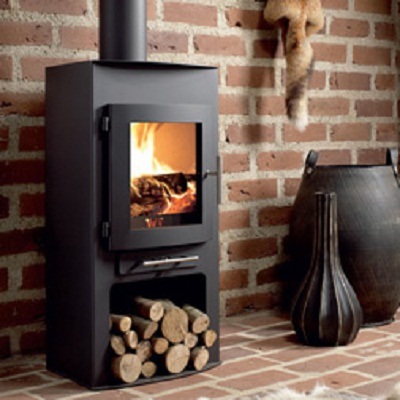 We are a small family run business who specialise in wood burning stove installations, multi fuel stove installations and chimney relining. 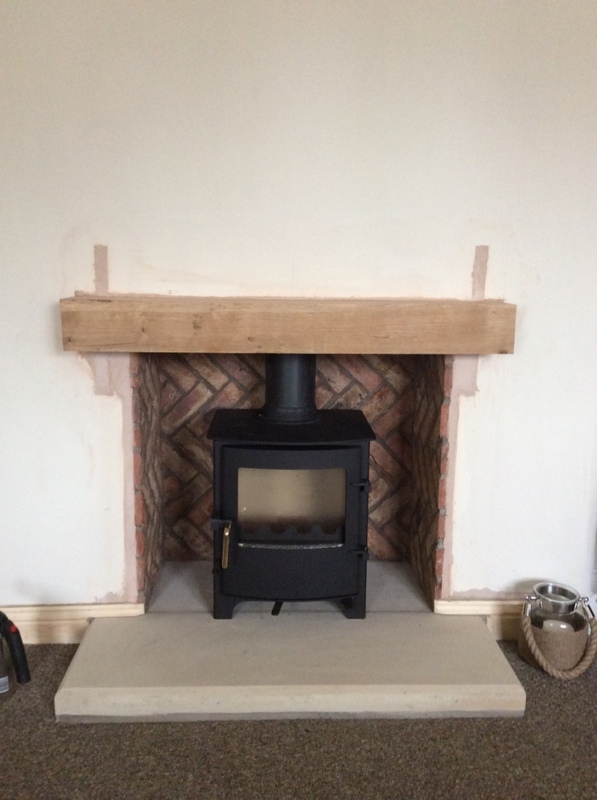 We can carry out chimney surveys across Wiltshire, Gloucestershire, Oxfordshire, Berkshire and all surrounding counties. 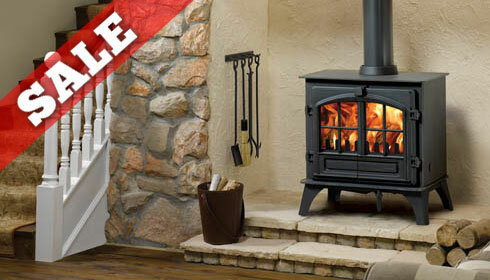 There’s nothing more inviting than the sight and feel of a real fire.At BJ Mullen, your HETAS approved retailer, we ensure that you can enjoy a cosy home by choosing a wood burning or multi fuel appliance from our huge range of both traditional and contemporary stoves.